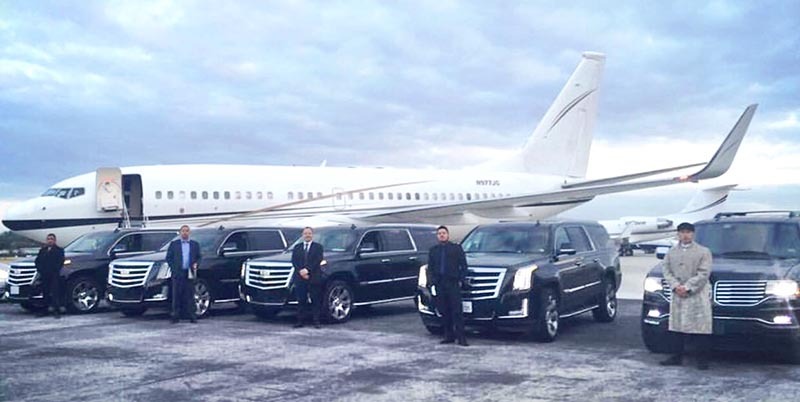 For reliable airport transfers, corporate events, executive transports and luxury services consult with L.A. Classic Transportation for SUV limo rentals that add professionalism and elegance to any occasion. We offer the new and elegant Lincoln Navigator SUV. You will definitely be turning heads!